When I decided to give road cycling a try some years ago one of the first things road specific I got were road cycling shoes. 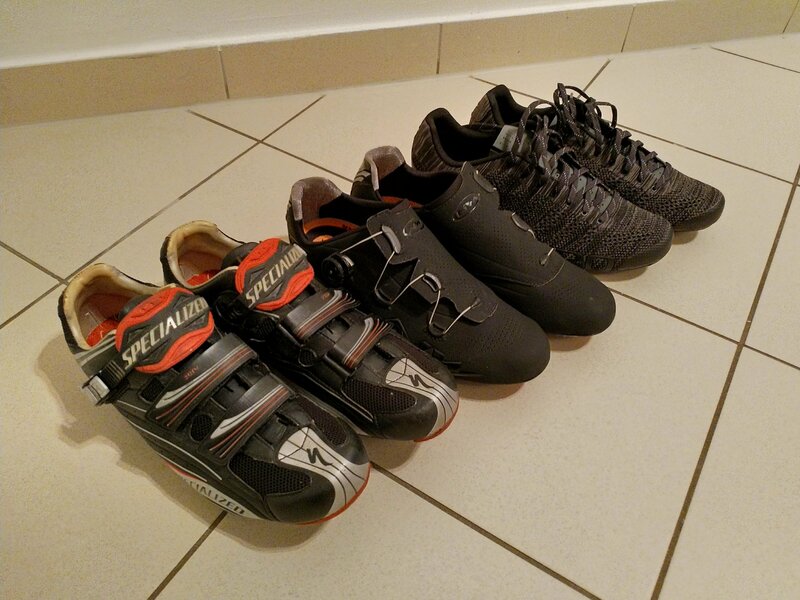 I visited my local bike store slipped in some fancy Specialized shoes and chose a pair in size 46, a good chunk bigger than my regular shoe size (44). Why? Because that’s what I was used to from when I bought running or basketball shoes. As I know now it was a mistake. This entry was posted in Bikes on May 15, 2018 by philipp. I recently noticed a huge amount of drag while pedaling my bike through the woods. At first I thought badly adjusted brakes were the cause for it. 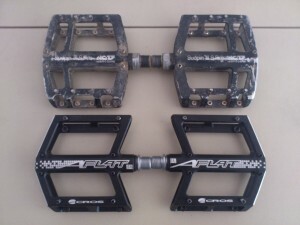 But a closer inspection showed, that both pedals hardly moved at all. 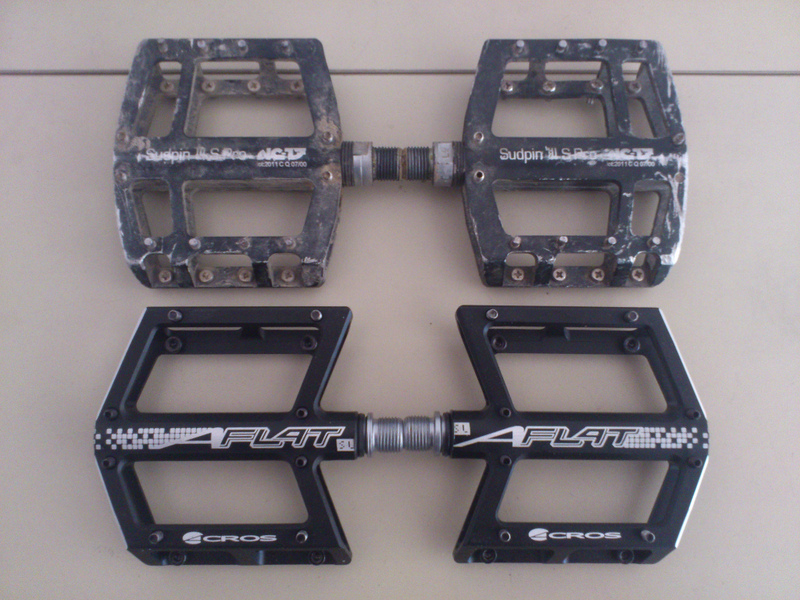 Relieved that it was not bad shape that lead to the slow ascends, I unscrewed the pedals for closer inspection. 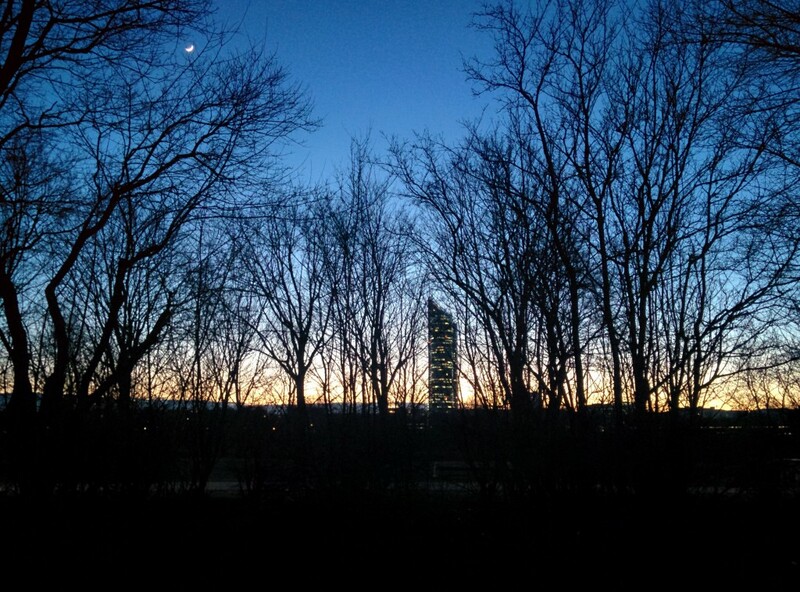 This entry was posted in Bikes on February 23, 2016 by philipp. As a hobby cyclist and convulsive autodidact building bikes, truing wheels, bleeding hydraulic brakes and servicing shocks became a weekend endeavor in recent years. Most of the time it worked out great but of course I made my fair share of mistakes. This entry was posted in Mistakes were made... on January 24, 2016 by philipp. We recently switched to SSL VPN using a Dell Sonicwall and NetExtender client software (version 7.5.773). Works pretty well except for the following annoying issue. After using NetExtender my resolv.conf file contains the DNS servers that I received when the SSL VPN tunnel was started. This seems to be caused by NetExtender replacing resolv.conf with a new file. Looking in to it I realized with Ubuntu resolv.conf is a sym link to /run/resolvconf/resolv.conf which is handled by resolvconf. NetExtender replaces this symlink which breaks DNS. This entry was posted in Uncategorized on April 13, 2015 by philipp. Daft Punk’s new album Random Access Memories in-store 21.5.2013.